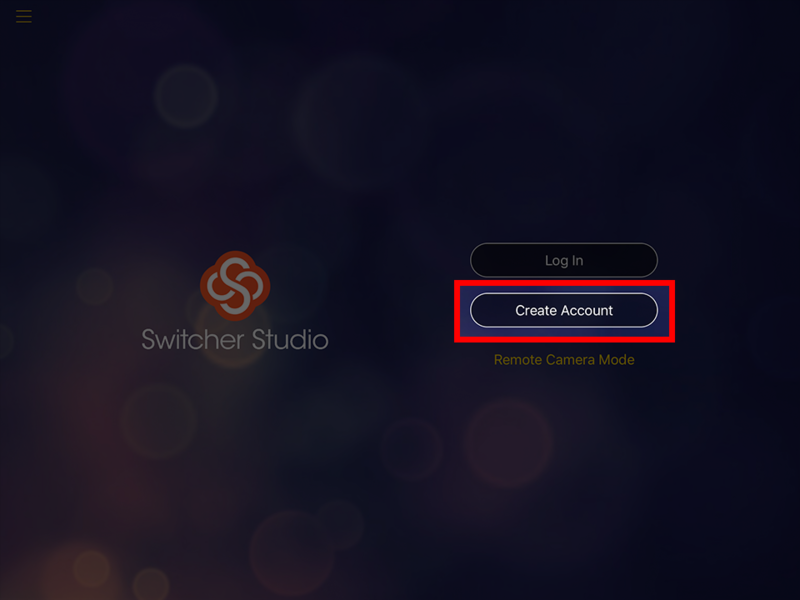 If you have not yet set up a Switcher Studio account, don't worry. You can now create an account from within the app. 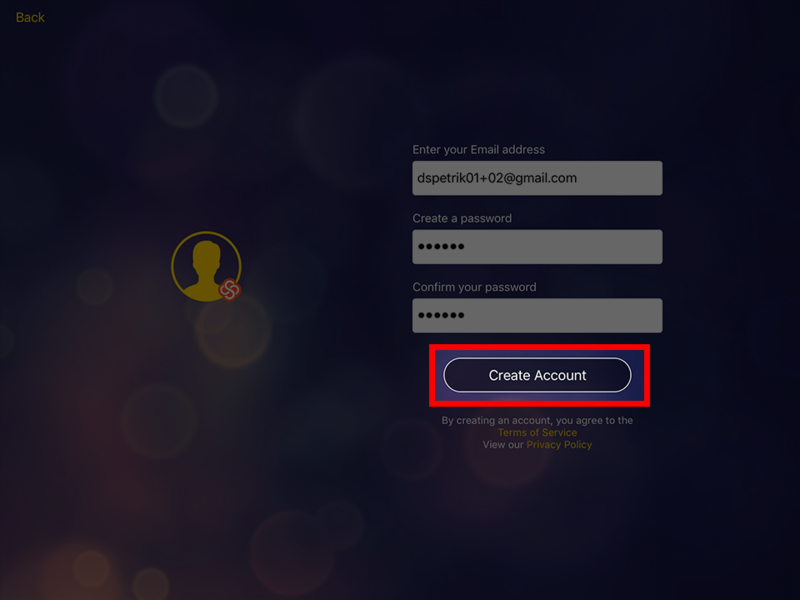 After launching Switcher Studio, tap on “Create Account”. On the next screen, enter your email and create a password. Once done, tap “Create Account” at the bottom. And that's it! You now have a Switcher Studio account. You will have full access to Switcher Studio for two weeks (14-days) to trial the software. Afterward, you can login to our website and enter a credit card to continue using Switcher. Make sure to check your email for a confirmation email letting you know the account has been set up correctly.